The Bacon Apron makes you look like one big hunk of bacon, all ready for cooking. Wear it in the kitchen or when doing the BBQ, it's up to you. The is no pig in a poke, you'll actually get an apron for your money that really looks like bacon, we're not telling porkies...! 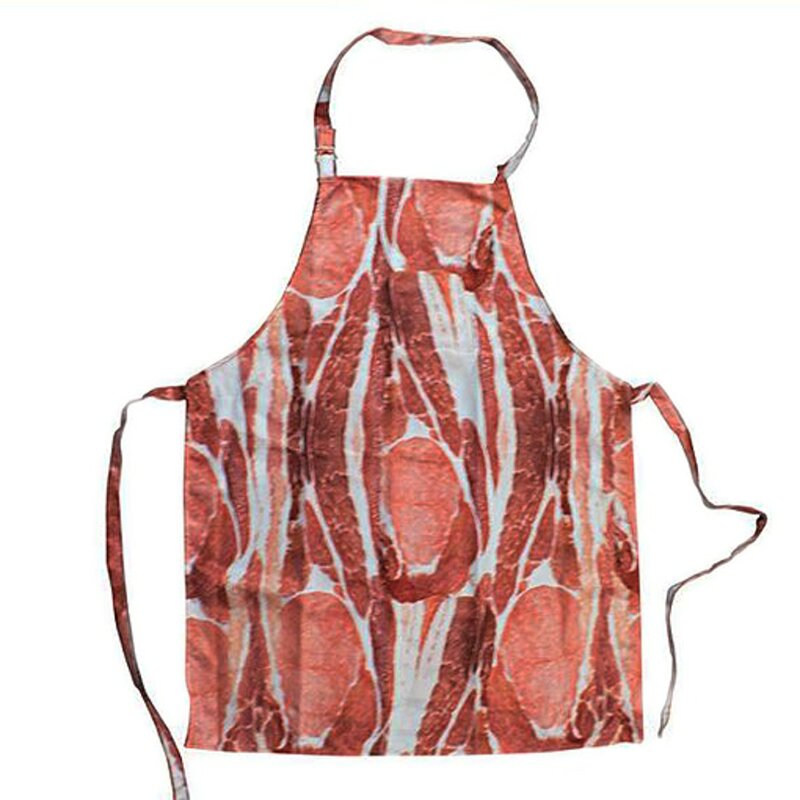 An ideal gift for butchers or meat fans, a manly apron that a must for anyone that loves spending time in the kitchen.